Oglaend Systems FRP Cable Trays are made of corrosion resistant fibre reinforced plastic, and are aimed for electrical and instrumentation installations. The design delivers weight reductions while maintaining strength and maximising loading capability. The material is lightweight and does not rust. 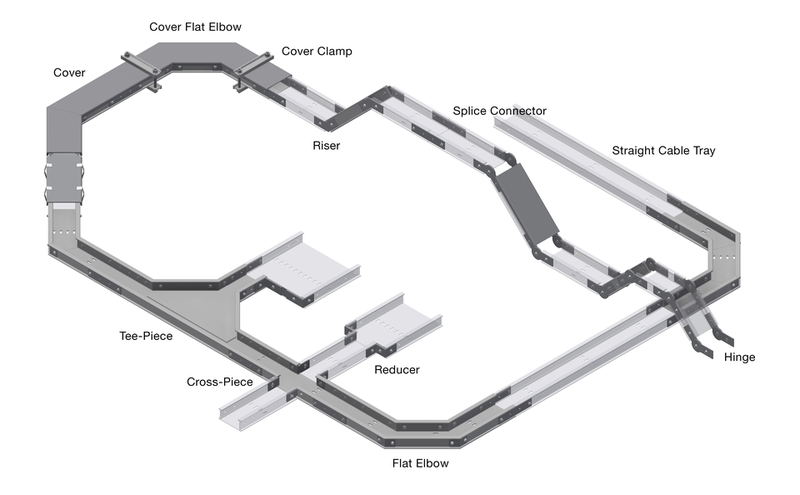 The design delivers HSE improvements when lifting and fitting Tray and Support equipment. 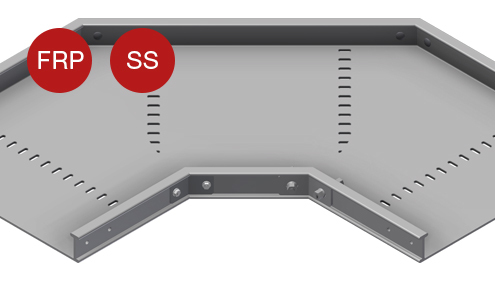 The Cable Trays are available in five different resin materials, each formulated to satisfy special project requirements. 1FTE50 50 mm wide, 2FTE50 100-200 mm, FTE80 50-100 mm, 3FTE50 300-600 mm, FTE80 200-600 mm. *Tested without underside splice connector. SWL = Safe Working Load. Loading data according to IEC61537. 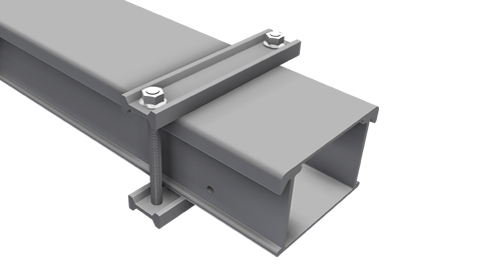 The length of the end span must be reduced to 3/4 of the support spacing and with no splices on the end span. Different tray heights to give more choice for loading space availability. Designed with unique I-beam for superior loading capacity. 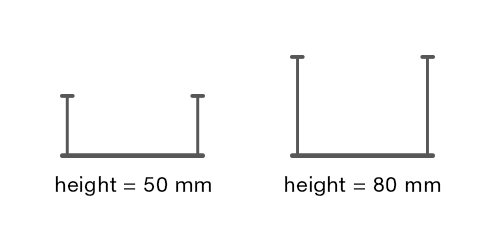 FTE comes in standard heights of 80 mm and 50 mm. 100 mm height is available upon request. 50, 100, 150, 200, 300, 400 & 600. 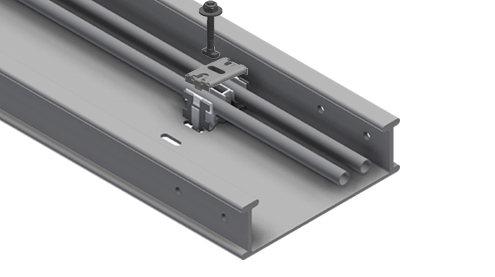 Fitting accessories such as covers, cover clips, fixing clamps and smart jigs are available in the materials FRP and SS. Snap-on cover and heavy duty clamps.These are particularily useful in high wind environments.